Action-adventure game God of War has won the sought-after Best Game prize at the 15th annual Bafta Games Awards. The game is rooted in ancient mythology and stars Kratos, the former Greek god of war, and his son Atreus. Fortnite, released in 2017, was named best evolving game. Despite receiving six nominations, UK-made western adventure Red Dead Redemption 2 walked away empty-handed at the glitzy ceremony in central London. The first God of War game was released in 2005. This eighth instalment in the series, developed by Santa Monica Studio, sees its iconic lead character Kratos - son of Zeus - as a struggling single parent. 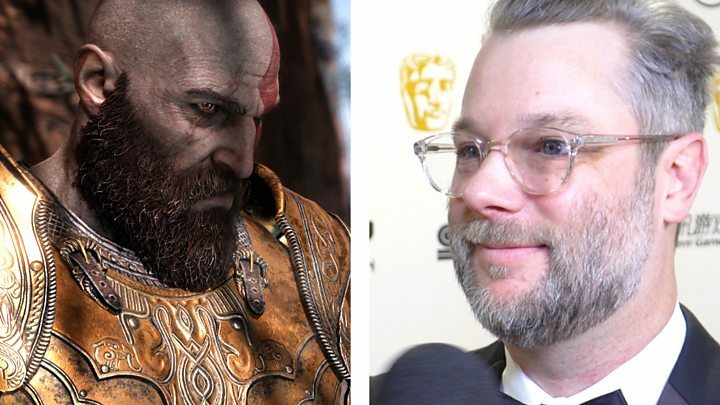 Cory Barlog, director of God of War, told the BBC winning the awards was "amazing, overwhelming, and scary". 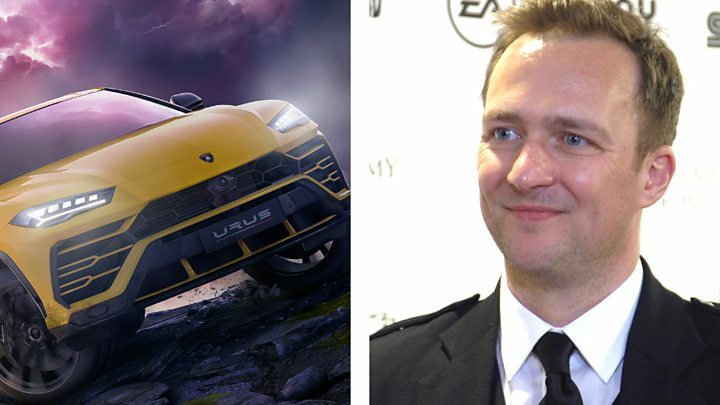 He said the win showed that story-led games could be as "relevant" as the presently popular Battle Royale style titles. Nintendo's Labo won two awards, one for best family game and the other for innovation. It is the cardboard toolkit that lets players explore the interactivity of the firm's Switch console, for example by creating a piano. BBC Radio 1 Newsbeat's gaming reporter Steffan Powell said it was surprising that Red Dead Redemption 2 had not won in any category. "A game of such depth and innovation (whether you finished it or not!) - their loss is the independent sector's gain. Tonight shows titles from smaller teams that manage to speak a certain truth to players can be just as successful (in awards terms - not cash!) as the big guns," he tweeted. 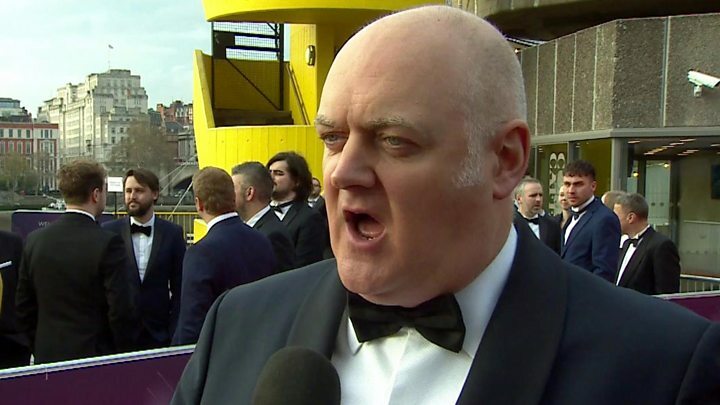 Presenter Dara O'Briain told the BBC the event celebrates the diversity of the games industry and the award results can be surprising. "Like the movie industry suddenly going indie and choosing all indie and not choosing the blockbusters, Bafta has a tendency to do that," he said. Sales of video games, consoles, PC gaming add-ons and other related products topped £5.7bn in the UK last year, according to trade body Ukie. That is another record high and a 10% improvement on the previous year. However, the VR hardware market had a more difficult year according to the IHS Markit consultancy. Sales dropped by 20.9% to £72m.